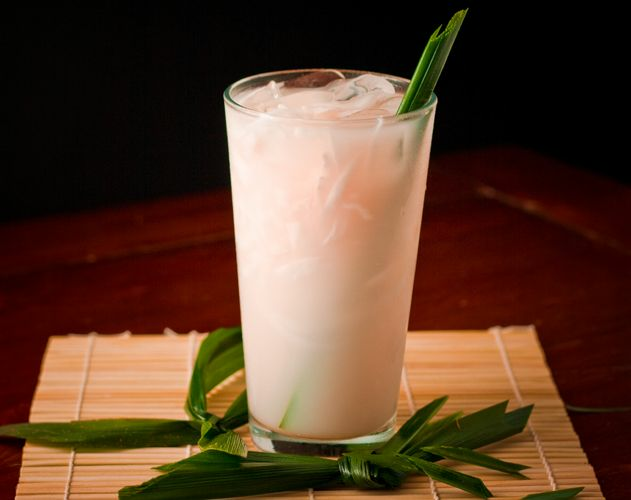 This strain of water kefir grains comes from the Philippines, called ‘kepe niyog juice’. We picked this strain up about 10 years ago and it is still fermenting strong as ever. 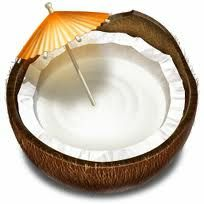 Coconut water kefir is made from the raw coconut water (called 'niyog tubig') of young coconuts - not the mature coconuts with the brown hairy shell. This juice is then fermented by water kefir grains. This converts the sugars in the juice into a hardy refreshing beverage full of pro-biotics. Coconut water kefir is a great source of probiotics. The other benefit is actually in the coconut water itself. 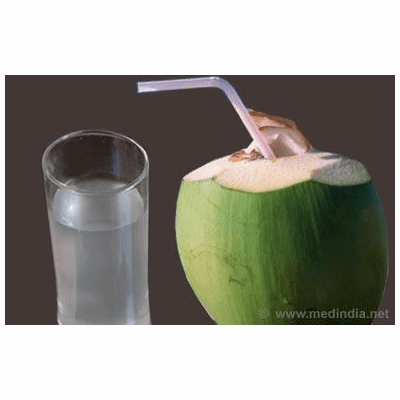 Coconut water fermented or not has many benefits. This is a fermented drink that is made using only fresh batches of the juice from young green coconuts; and when we say young, we mean less than 6 months old. The advantage of harvesting the coconuts at such a young age means that these coconuts are at their all-time peak nutrition level, therefore consuming the juice is going to provide your body with a plethora of vitamins and nutrients. In the Philippines, fresh coconuts are easy to buy, ask your local market or health food store to stock this amazing product. 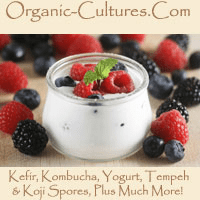 This strain of kefir works better with coconut water vs. coconut milk, use the milk/dairy kefir grains if you wish to culture coconut milk into a fermented probiotic beverage. Coconut water grains are grown with 100% organic ingredients. You get 2 tablespoons full + of live grains, not dried or dehydrated, to get you started making this wonderful cultured food! Enough to make a half gallon of finished product. Your kefir grains will grow in volume which will allow you to produce more cultured product over time. This culture requires no heating or cooking in its production. 100% organic vegan grown!